Pioneers in the industry, we offer security uniform and security guard uniform from India. 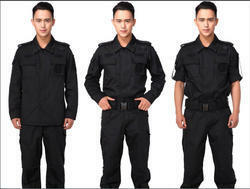 We are one of the leading manufacturers and traders of Security Uniform. Place Of Origin: Pune (Maharashtra). 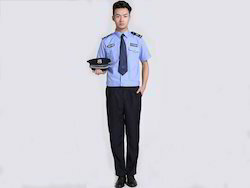 We are one of the leading manufacturers and traders of Security Guard Uniform. Looking for Security Uniform ?